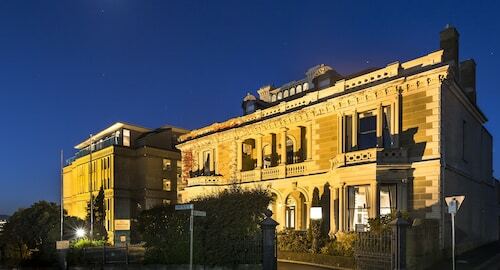 During your time visiting the state of Tasmania, get to the state capital, Hobart. Located 9 kilometres south of the city's centre, you'll find the popular neighbourhood of Kingston. Tourists wanting a jam-packed holiday in Hobart will be excited to learn of all its attractions, including the Cascade Brewery, theatre Royal and Mt. Wellington. Keen on checking out the cafe culture in in Kingston? Whether you're catching up with mates or just sitting back on a comfortable chair with a hot coffee, you can't go past Breadd. Once the caffeine kick wears off and your tummy starts hankering for something more substantial, have a look at the menu at Domino's. This well-loved eatery plates up some seriously tasty food. If you're after a few drinks before heading back to the hotel, why not stop by Kingston Hotel? Who knows, the bartender may even be able to give you some tips on where to go tomorrow! Don't stress if you can't secure the right hotel in Kingston. You will discover more places to stay in the Kingston Beach hotels guide and the Wotif Howden hotels guide. Kingston Beach is about 3 kilometres from Kingston and Howden is approximately 6 kilometres away from Kingston. 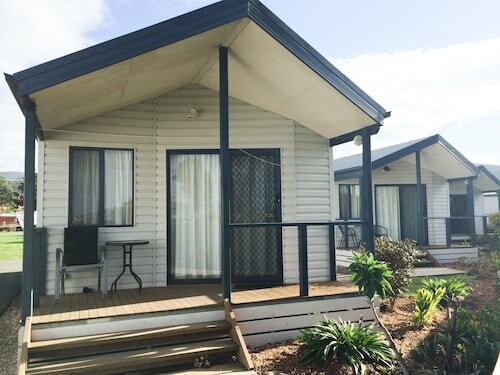 When you are ready to escape the daily grind and start exploring, Wotif has you covered, from lodgings to activities. Hotels in Kingston start at AU$114 per night. Prices and availability subject to change. Additional terms may apply.